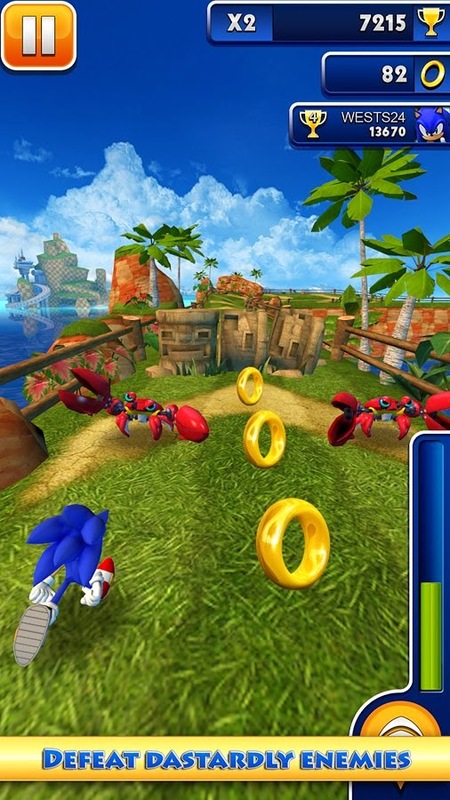 SEGA's Sonic Dash game now available for Android phones. This free to play, endless runner is developed by SEGA's Hardlight Studio, the creators of Sonic Jump. 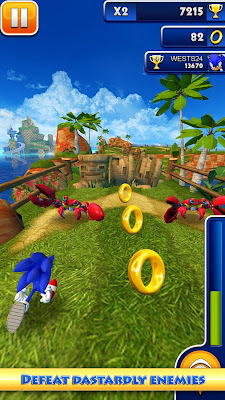 "Whenever we've talked about Sonic Dash, someone has asked when it will be released on Android," said Hardlight CTO Chris Southall. "This level of enthusiasm made it very easy when deciding to create the Android version."